Weather advisory calls for ice and snow to make things challenging on Tuesday. BUFFALO, N.Y. (WKBW) — It has been a roller-coaster ride with the weather during the last few weeks and another round of ice/snow is expected on Tuesday. 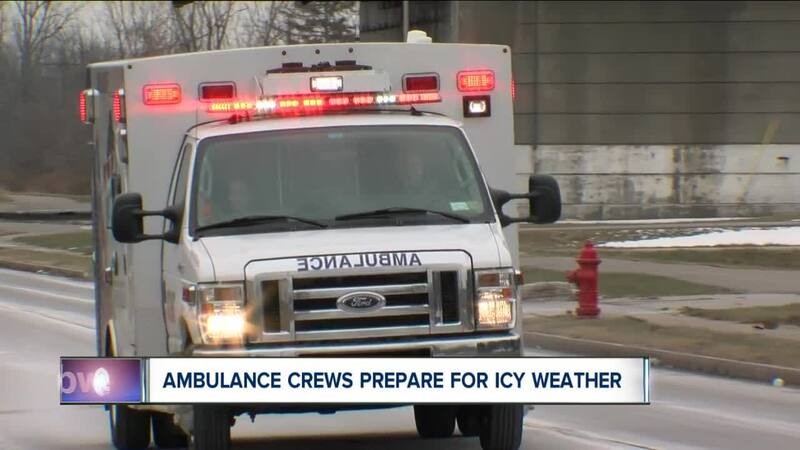 The winter weather advisory has local ambulance crews planning ahead for a spike in calls - something that happened last week (February 6th) when freezing rain covered the area resulting in a large number of accidents and falling injuries. 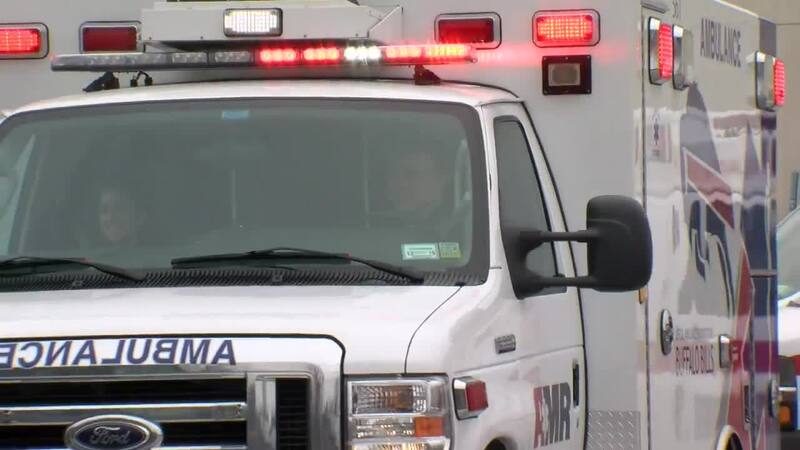 “We almost doubled our call volume from the week before and that was during the storm (blizzard),” said Scott Karaszewski, Chief EMS Officer for AMR ambulance service in Buffalo. AMR had approximately 40 ambulances and crews busy during the icy weather. Weather conditions can also impact response times as AMR ambulances must reduce speed in dangerous conditions. “We always err on the side of caution,” explained Karaszewski. “It might take them a little longer but we want them to make it to the scene safely so they can render care for patients." Crews are also slowed down by un-shoveled and unsalted walks, steps and porches. It not only slows ambulance crews in getting a patient out of a house, but it has a trickle down affect of not allowing the crews to re-enter service as quickly. Karaszewski said reponse times are constantly analyzed to see if adjustments are necessary. During last week's freezing rain event, even managers were sent on calls. 7 Eyewitness News Reporter Ed Reilly has more in the attached video clip.